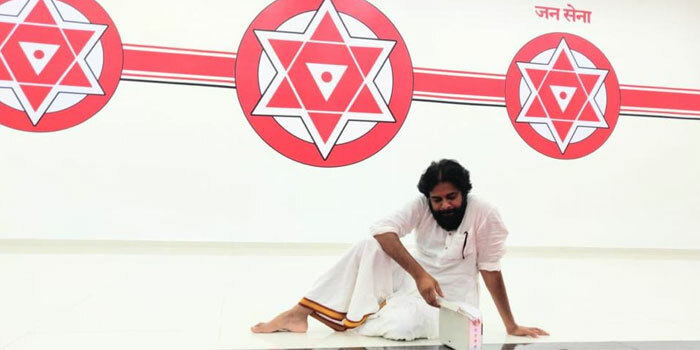 Having campaigned for the party's victory substantially and has cast his vote on the day of polling, Janasena chief Power Star Pawan Kalyan has been maintaining stoic silence. Moreover, he became as cool as a cucumber at the moment. On the other hand, Janasena loyalists are busy analysing Janasena's prospects in the elections. Most of the internal surveys predict Janasena would win a minimum of 30 MLA seats to 70 seats. Also, Janasainiks speculate the Janasena chief just needs 30 MLA seats to become the CM of AP state making the fullest use of hung scenario. At this framework, some of the Janasena activists wish to go for betting on Janasena victory. However, Janasena high command is making a strong appeal to all the Janasainiks not to indulge in betting and should maintain silence until the results are declared. Irrespective of victory or defeat, Janasena is all set to create a history in Indian politics without bribing the voters with money and liquor.